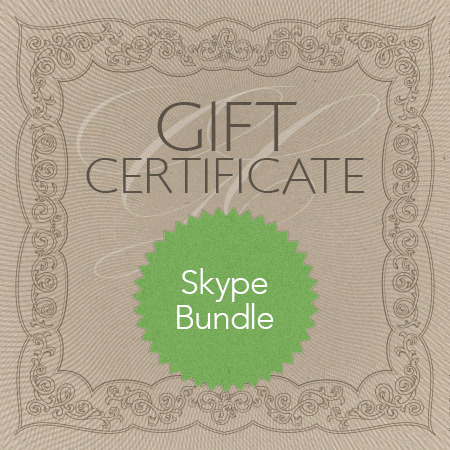 SKU: cd-gc-skype. Category: Gift Certificate. Ideal for busy people who want to learn in the comfort of their own home, school or office. 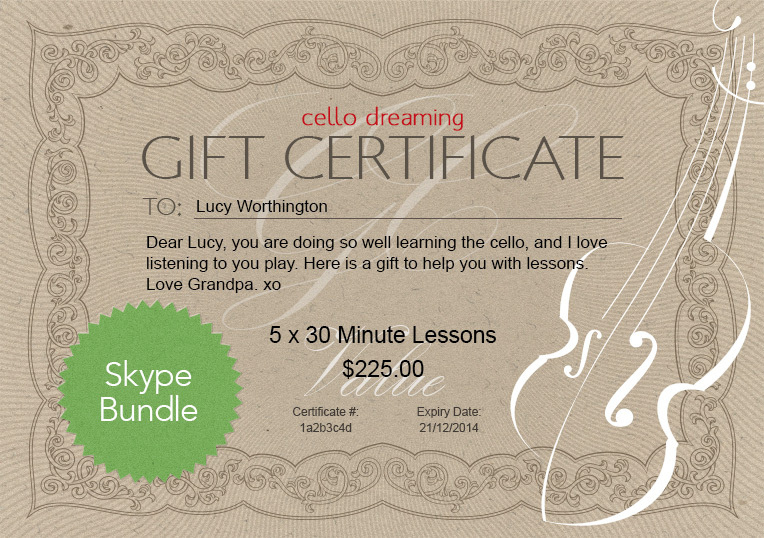 Book motivational sessions with Cello Dreaming.